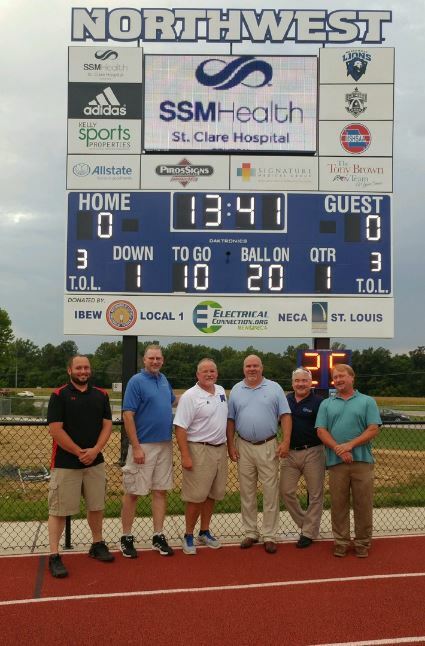 There was a little added excitement to “Friday Night Lights” on August 26, 2016 in the Northwest R1 School District as the high school unveiled a brand new digital scoreboard made possible through donations from the Electrical Connection and other district partnerships. 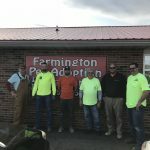 The scoreboard includes a state-of-the-art video screen and was installed by Piros Signs, Inc. with assistance from Five Star Electric and electricians from the International Brotherhood of Electrical Workers (IBEW) Local 1. IBEW partners with the St. Louis Chapter of the National Electrical Contractors Association (NECA) to form the Electrical Connection. Members of the Electrical Connection partnership have proficiently installed a number of electrical improvements to schools in the district including new gymnasiums and library renovations at Murphy and Brennan Woods Elementary schools, as well as a variety of other projects. In addition to Five Star Electric, local IBEW/NECA contractors who have served the district include Sachs Electric Co., Eckelkamp Electric, and several other IBEW/NECA electrical contractors over the years. IBEW offers an electrical contractor hotline to help customers find reliable and quality electrical service providers at 314-932-6526. Members of the Electrical Connection provide safe and reliable electrical construction, maintenance, repair and replacement services across Missouri, the nation and the world. The Electrical Connection offers the largest data base of Missouri’s most reliable and proficient electrical contractors at www.electricalconnection.org. Or you can call the IBEW electrical contractor hotline at 314-932-6526. Big Shark Bike has opened a new store at 1155 S. Big Bend Blvd. in Richmond Heights on a site that had been vacant since 2011 following the demise of well-known music system/home theatre retailer, Hi-Fi-Fo-Fum. 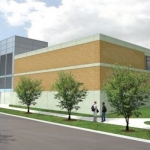 Overseeing the $2 million project was Maryland Heights, Mo.-based Echelon Constructors. 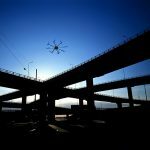 Echelon initially sourced the location for Big Shark, then collaborated with developer Hany Abounder of Third Man Development to demolish 65 percent of an existing 20,000-square-foot structure and re-work the site to create parking for 22 vehicles. Next, Echelon gut-rehabbed the remaining 7,000 square feet of space, completing interior finish and system installations within a fast-track 45-day schedule. The interior of the shop exhibits an open architecture theme, with exposed ceiling beams and a wood deck. Project architect was Klitzing Welsch Associates. The Big Bend store replaces a location in the Delmar Loop that Big Shark closed in January. The retailer also operates stores in Chesterfield and Downtown St. Louis. Construction is complete for the new $2 million HopCat restaurant and craft beer bar in the Delmar Loop in St. In conjunction with the College’s 183rd birthday, Stephens College in Columbia is celebrating the grand opening of the Center for Health Sciences. The four-level, 1940s Sampson Hall has been renovated and expanded into a 23,500 SF state-of-the-art home for their new Physician Assistant Studies program. The renovation, led by Mackey Mitchell Architects with HERA laboratory planners and Ross & Baruzzini, includes a complete interior demolition and abatement with a new illuminated entry addition, which provides a landmark for this reinvigorated section of campus. The new, dynamic interior supports Stephen’s problem-based learning pedagogy and creates spaces that promote student collaboration in every corner. The flexible floor plan includes a 1,900 SF multi-purpose area that that can be separated with the moveable wall partition to accommodate 30 students each side. There are break-out spaces to provide more focused collaboration among the students. After completing feasibility studies for several prospective sites, HERA laboratory planners programmed, planned and provided concept design for the cutting-edge laboratory spaces, which include a seven-table anatomy lab, a physician assistant lab, a hospital room and four exam rooms. The labs provide opportunities for simulation and hands-on learning of clinical skills. The project is a keystone of Stephens College’s overall plan to increase emphasis on science and math and to increase its enrollment for undergraduate students. The 2016 introductory class of the Physician Assistant Studies program has already begun taking classes in the new Sampson Hall. William and Joan Halliburton recently sold its more than 28,000-square-foot building at 2030 Altom Ct. for $1,550,000. 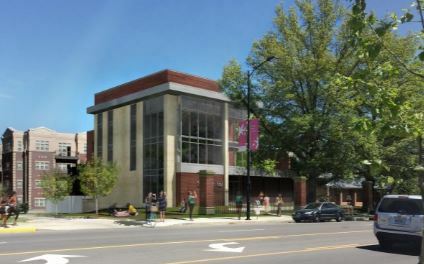 The two-level 20-year-old building, which has a 63 car parking lot, will be the new home of Legacy Building Group. It previously was the home to a reconditioned telephone product’s company. Legacy Building Group, which specializes in the design/build market, is a commercial general contracting firm founded in 2002. 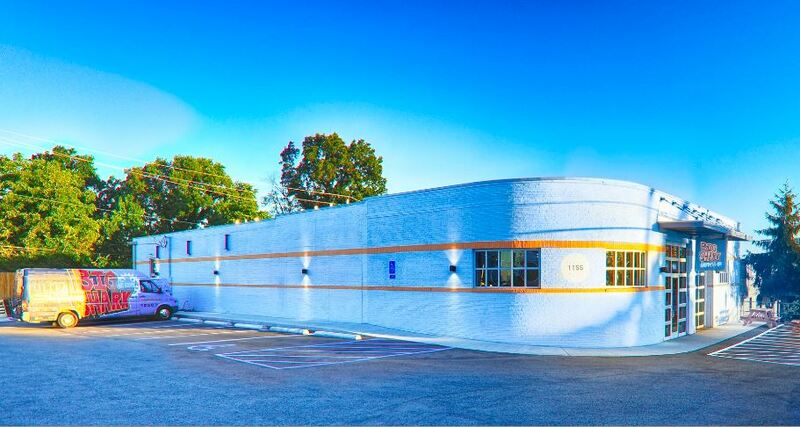 The company is currently located at 3242 S. Kingshighway and will move into its new building as soon as possible. Hilliker Corporation’s Hal Ball and Jake Shepley represented the seller, William and Joan Halliburton. Bahn CRE’s Steve Bahn represented the buyer, 2030 Altom Partners. In addition to the commencement of remediation work on the site, Lawrence Group CEO Steve Smith has announced that Bull Moose Industries has become a major investment partner in the redevelopment. London-based Bull Moose Chairman, the Rt. Hon. Lord Swarj Paul, has continued to grow his investments in St. Louis, adding his partnership in City Foundry to his previous investments in the 634 North Grand building in Grand Center and the acquisition of XL Trailers earlier this year. 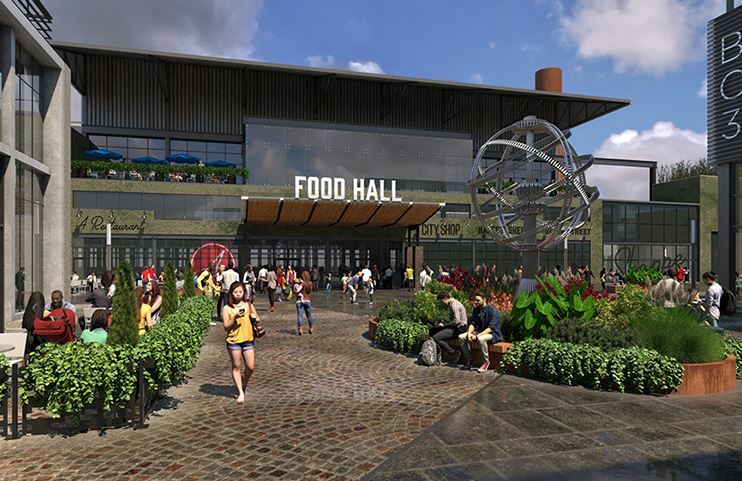 “This new investment by Lord Paul represents our continued confidence in St. Louis as well as our belief in the exciting vision laid out by Steve Smith for the City Foundry development,” according to Bull Moose CEO Michael Blatz. Eagle Bank is providing the financing for the project. 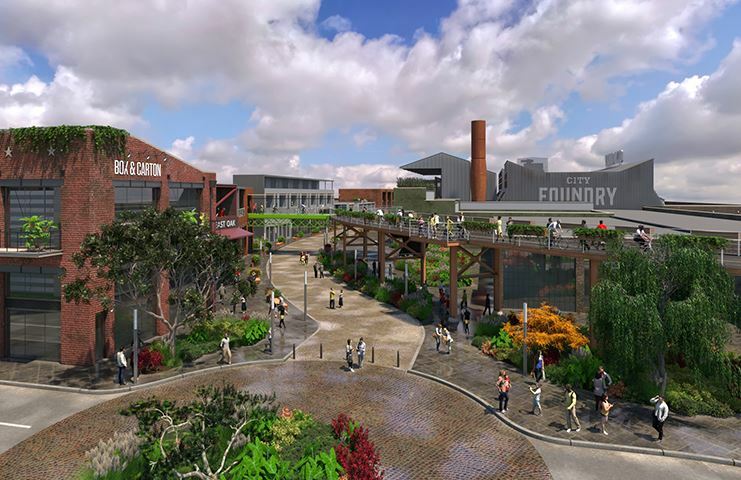 The National Register of Historic Places nomination for the existing foundry complex was recently approved by the Missouri Advisory Council on Historic Preservation. Building on the region’s reputation as an innovation hub, City Foundry Saint Louis is envisioned as a place where ideas can thrive and where people can get connected and collaborate. The first phase of the car-optional development is expected to create 870 permanent jobs in addition to construction jobs, as well as spur additional development on neighboring properties. 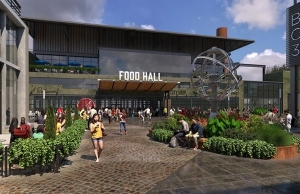 Great Rivers Greenway trails will traverse through the site providing a walkable connection between Saint Louis University, Cortex, and Metro stations as well as a pathway to Forest Park. 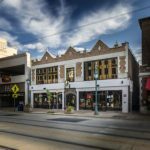 “The City Foundry Saint Louis redevelopment represents another example of the continued investment and expansion of the Cortex brand. 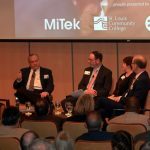 This will be a tremendous amenity to the already vibrant innovation community that exists at Cortex,” according to Dennis Lower, CEO of Cortex Innovation Community. Lawrence Group is a building design, development, and project delivery firm headquartered in St. Louis. The firm offers architecture, interior design, landscape architecture, graphic design, planning, construction management and real estate development services. Founded in 2002 through a collaboration between Washington University in St. Louis, BJC Healthcare, the University of Missouri-St. Louis, Saint Louis University, and the Missouri Botanical Garden, the Cortex Innovation Community (CortexSTL.com) is the Midwest’s leading hub of innovation and technology commercialization, serving as the anchor of St. Louis’ growing ecosystem for innovative startup programs and established companies..
Great Rivers Greenway and the City of Webster Groves are hosting a community open house on Thursday, Sept. 8, 2016, to share details about a planned 1.5-mile expansion of the Deer Creek Greenway, from Deer Creek Park to Lorraine Davis Park, in Webster Groves. The open house will be held at Webster Groves City Hall (4 E Lockwood, Webster Groves, MO 63119) from 5 – 7 p.m. Area residents are invited to stop by anytime during that timeframe to ask questions, review maps and learn more about the expanded greenway. Duplicate 30-minute presentations will be held at 5:30 and 6:30 p.m. 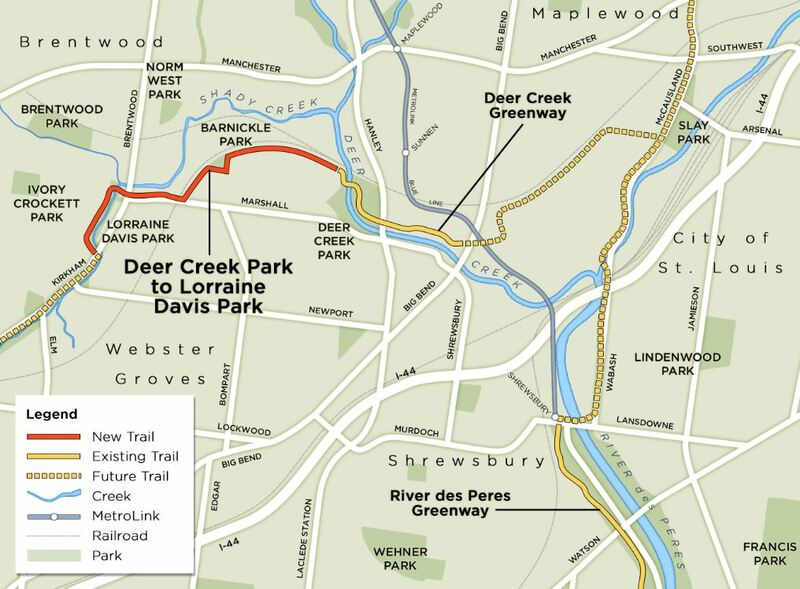 The plans call for a 1.5-mile expansion that would extend the existing 0.7-mile Deer Creek Greenway from Webster Groves’ Deer Creek Park through Barnickle Park and to Lorraine Davis Park, ending at Ravine Avenue for a total of 2.2 miles. 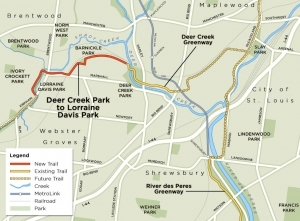 The existing greenway segment parallels Deer Creek from Big Bend Boulevard through Deer Creek Shopping Center and Maplewood’s Deer Creek Park (Rocket Park) to Deer Creek Park in Webster Groves. In addition to a paved trail, the greenway expansion will also include boardwalks and the installation of native plants in Lorraine Davis Park, as well as a new pavilion. Great Rivers Greenway connects the St. Louis region with greenways so people can explore their rivers, parks and communities, making it a vibrant place to live, work and play. For more information, visit www.GreatRiversGreenway.org. Both residential and nonresidential construction in metro St. Louis are registering double digit increases over a year ago. Dodge Data & Analytics on Thursday reported July construction starts in the metropolitan statistical area of St. Louis, consisting of Bond, Calhoun, Clinton, Crawford, Franklin, Jefferson, Jersey, Lincoln, Macoupin, Madison, Monroe, St Charles, St Clair, St Louis, Warren and Washington in Illinois and Missouri. According to Dodge Data & Analytics, the latest month’s nonresidential construction activity was up by more than $126 million to $202.2 million from $75.9 million in July 2015. Residential construction in July was up nearly $21 million in July from $172 million July 2015. 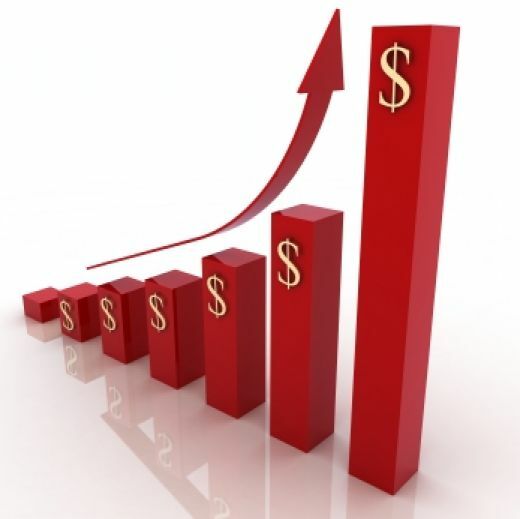 Total building construction was up 59 percent, or $147 million to $395 million from $247.9 million in July 2015. On a year-to-date basis, building construction in metro St. Louis is up 19 percent compared to the first seven months of 2015. The St. Louis area has seen $2.3 billion of construction activity so far this year compared to less than $2 billion over the same months of 2015. 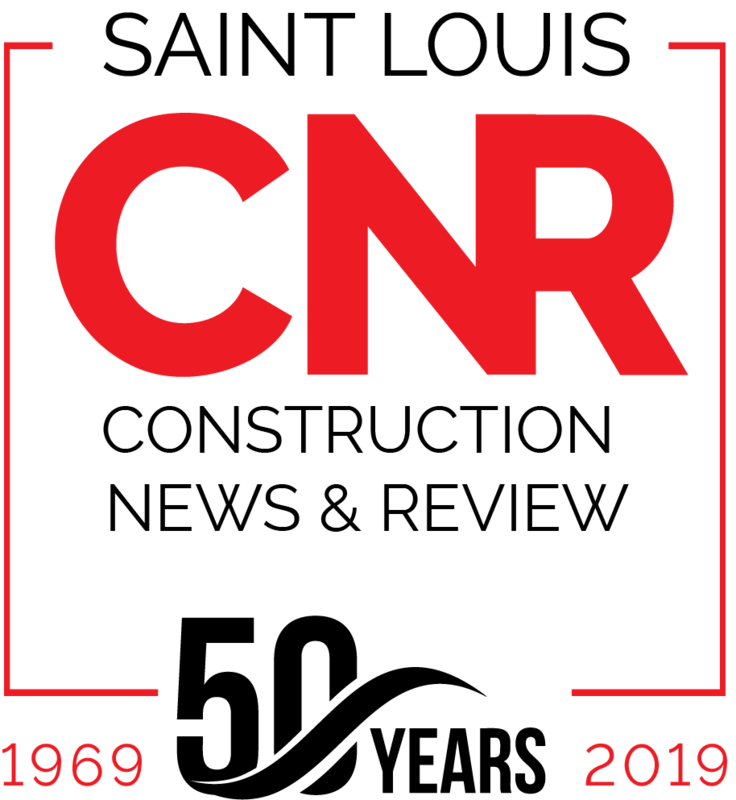 Nonresidential buildings in the Dodge Data & Analytics count include office, retail, hotels, warehouses, manufacturing, educational, healthcare, religious, government, recreational, and other buildings. Residential buildings include single family and multifamily housing. Mention “vapor barrier” and many people are like to think of “moisture barrier,” something to keep water vapor out of wall cavities and prevent the growth of mold. That’s not what Wes Robb has in mind. For Robb, director of technical strategies and applications at Vapor Mitigation Strategies, a vapor barrier is something that keeps chemical vapors out of a building. It is very different from a moisture barrier. Last year, the US Environmental Protection Agency issued guidance on protecting building occupants from the intrusion of chemical vapors. Previously, “remediation dealt with soil contamination and ground water contamination,” Robb said. 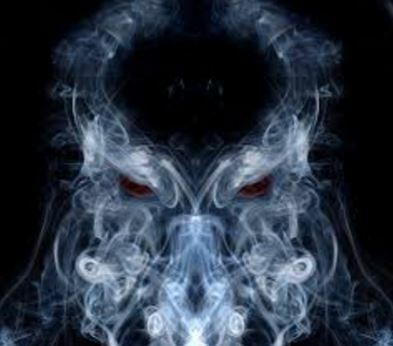 Vapor, he said, is a new pathway the EPA is now addressing. Remediation of soil contamination often consists of digging up the contaminated soil and hauling it away or covering it with a concrete cap. Remediation of contaminated ground water often consists of pumping and treating the water or monitoring it by way of wells and hoping that nature takes care of it. Where there’s a vapor plume, however, “There are very few ways it can be addressed and a vapor barrier system is needed to close the pathway into the building,” Robb said. A vapor barrier has two main parts, he explained, a trenched channel to guide vapor to upright flues to take it out of the building and a 3-component, chemical resistant layer that blocks vapors from entering the breathing zone of the building. “A building, like any box you put on the ground, creates negative pressure, especially when the HVAC system draws air from within the building. When you have negative pressure, vapors get drawn into the building from underground. If you have a vapor barrier system, the vapors bounce into the 3-component layer, migrate to the channel, and go up the pipe out of the building so that they never enter the breathing zone,” he said. Alternatively, if the vapor concentration is high, “It is also possible to install active venting systems, like radon-style systems, to pull vapors out,” he added. The EPA installed a vapor barrier system at Meramec Caverns this summer, Robb said, because of TCE (trichloroethylene) fumes entering the show cavern from a nearby vapor plume. The EPA is installing vapor barriers in Washington, MO, to protect homeowners adjacent to a former chemical manufacturing plant. And the State of Missouri and the EPA are installing vapor barriers in the Chicago Heights neighborhood off of Page Avenue, because ground water contamination is producing vapor plumes. Vapor Mitigation Strategies is a new subsidiary of Wellington Environmental. One of the things that led Wellington to create Vapor Mitigation Strategies, Robb said, is that in performing Phase 1 assessments or AIA due diligence for customers, they were uncovering vapor risk issues. “If it is found, it needs to be addressed. There are liability issues and sampling requirements. It is pretty complex and we realized we were leading clients into a world where they were being told that there is a problem, but there may not be a solution. 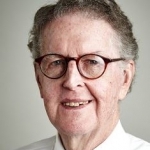 Now, we can offer them a solution,” Robb said. “Nationally, there are not a great many folks doing this kind of work. Locally, we think we might be the only ones,” he said. Quick Supply Co./A.S.P. Enterprises announced that it has acquired the assets of Bowman Construction Supply, Inc., a leading supplier of specialty building materials headquartered in Denver, CO. Bowman has strong relationships with over 40 manufacturers and offers thousands of unique products to help owners and design professionals evaluate material options and select the appropriate products for projects throughout the Rocky Mountain States. Financial terms of the transaction were not disclosed. BCC Advisers, a Des Moines, Iowa based investment banking firm, advised Quick Supply Co./A.S.P. 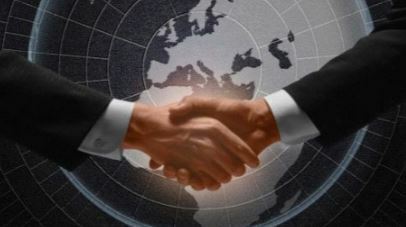 Enterprises (the buyer) on the transaction. 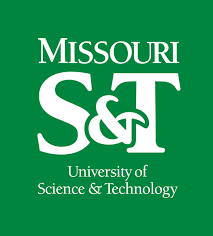 The 59th annual Asphalt Conference will be held Nov. 29-30 at Missouri University of Science and Technology. Registration is $130 per person and is available online at asphalt.mst.edu.